WELCOME TO KC EVENTS & FLORALS, LLC! KC Events & Florals LLC is Houston’s premier source for Luxury Florals, Rentals and Full Service Décor which serves some of Houston’s Fortune 500 companies and non-profit organizations. KC Events and Florals LLC is headed by owner/founder Sherronda Scoggins and has an extraordinary team of talented professionals, all under one roof, to bring your vision to life. Whether it’s a wedding, social gathering or corporate event, our staff can handle the intricate details and designs along with your florals, lighting, draping and linen needs. 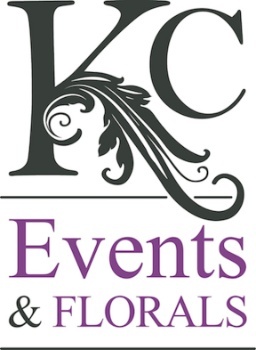 At KC Events & Florals our success is built on listening to, respecting, understanding and executing exceptional events that complement each of our clients. We pride ourselves on experience, integrity and ingenuity, not the typical. Encouraging personalized concepts and infusing your event with style and imagination, we always keep an open mind and incorporate the most thoughtful details. So sit back, relax and let our team of professionals take the stress out of your event!